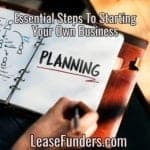 Leasefunders.com is a division of Horizon Funding Group Inc. We provide financing for businesses nationwide. 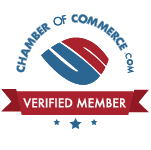 We offer personalized, professional service, low rates, fast approvals & funding. 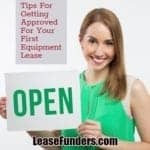 Leasefunders.com is a marketing and equipment leasing company committed to providing a better financing alternative for startups and individuals with bad credit. Meet Our Las Vegas Team! Darren Cate – Senior Financial Analyst. Mr. Cate uses his 20+ years in commercial financing to analyze potential equipment lease request for their feasibility. He helps with underwriting decisions and can be counted on to make a deal happen if its at all possible! Liz Roberts Senior Credit Analyst is an entrepreneur with a passion for empowering small businesses. With over 20 years of experience in banking, credit, and business credit management. Ms. Roberts enjoys working with what is considered “high risk” businesses (startups and business owners with credit problems), she has a knack for spotting winners and writing up deals so that even the most conservative of lenders are willing to take a chance. Ms. Roberts is known for thinking outside of the box and being able to present risky situations in a positive light. Maggie Muhammad is a Senior Loan Consultant with over 9 years working in various aspects of the financial industry. Mrs. Muhammad specializes in helping new businesses obtain the financing they need. From hospitality to medical, Maggie will find the best options for your business. Jofil Eleuterio – Office assistant and Documentation. Ms. Eleuterio keeps the office organized! From the moment the application comes into the office, Ms. Eleuterio makes sure that the application is filed out completely, any supporting docs needed are requested and supports Ms. Roberts and Mr. Cate in making sure the office runs smooth! Our Las Vegas based team is eager to work with you! Let our financing contacts benefit your business! Whether you are a new business or established, with “A” credit or “Credit Challenged”. We can arrange a financing to fit your individual needs! 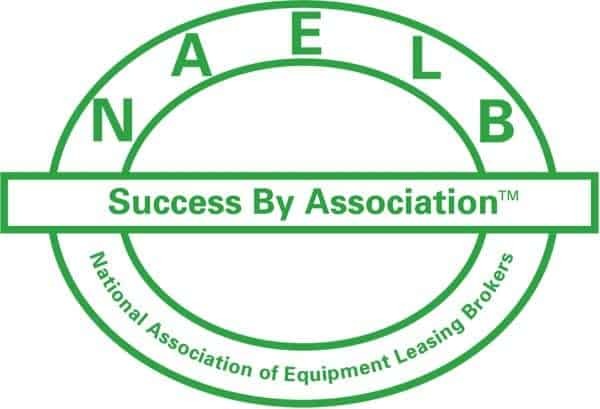 Equipment vendors & dealers, let us partner with your company and help you increase your sales by utilizing our equipment leasing programs. Lease Funders is committed to providing you with the highest level of service! We pride ourselves on being able to provide your company with fast, dependable & personable service! If you don’t succeed we don’t succeed! Why wait? 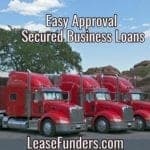 Call us now to get started on obtaining financing for your business.